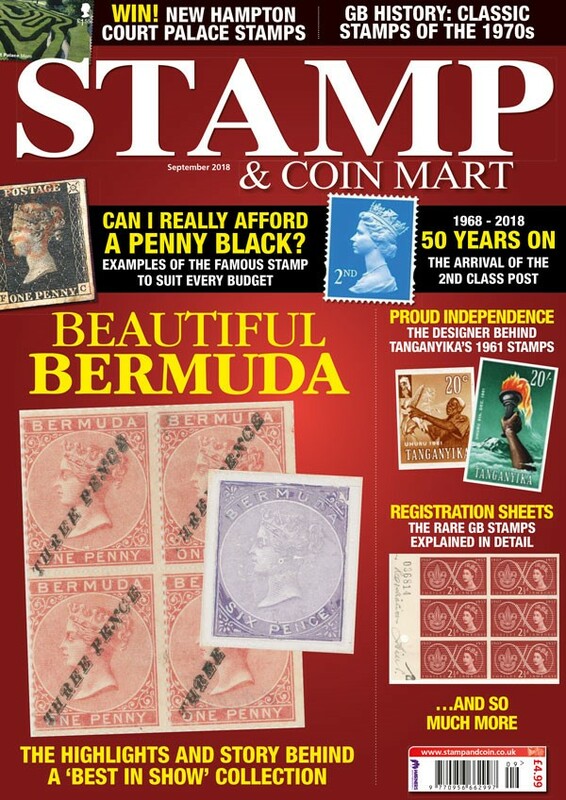 September's Stamp & Coin Mart celebrates the 50th anniversary of the 2nd Class postal service, with a special feature looking back at the postal service in 1968, the need for change, and the public reaction to the ‘new’ service. We also recall some of the most appealing 2nd Class stamp designs over the years. Going back further to the first days of the postage stamp, we return to the days before higher value stamps were issued, when choice came down line engraved or embossed, and reveal the reactions to the introduction of different postal rates. Staying on the subject of stamps of the 1800s, our quick market guide entitled 'Can I really afford a Penny Black?’ showcases ten examples pf the famous stamp, to suit every budget. Staying on the GB theme, we also take a look at the rare examples of the 1957 Scout Jubilee stamps held at The Postal Museum, and we continue our story of GB stamps, charting the issues of the late 1960s and early 1970s. In an exclusive article from the British Library Philatelic Collections, we follow the creation and background of Tanganyika’s independence set of 1961; while we conclude our fascinating look at World Expos, detailing the stamps, postcards and ephemera of the Paris Exposition 1844 and London’s Great Exhibition of 1851. Our very popular Stamp Showcase, in association with the ABPS, this month shows off highlights from an award-winning collection of Bermuda stamps of 1865 to 1901, printed by De La Rue. 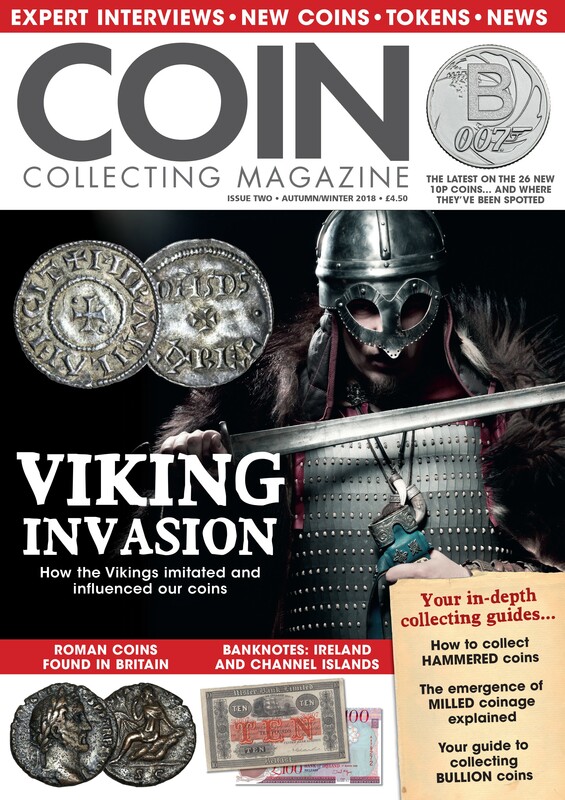 The September issue of Stamp & Coin Mart will also include a free copy of the second issue of Coin Collecting Magazine, ensuring it will be one of the best-selling issues of the year.